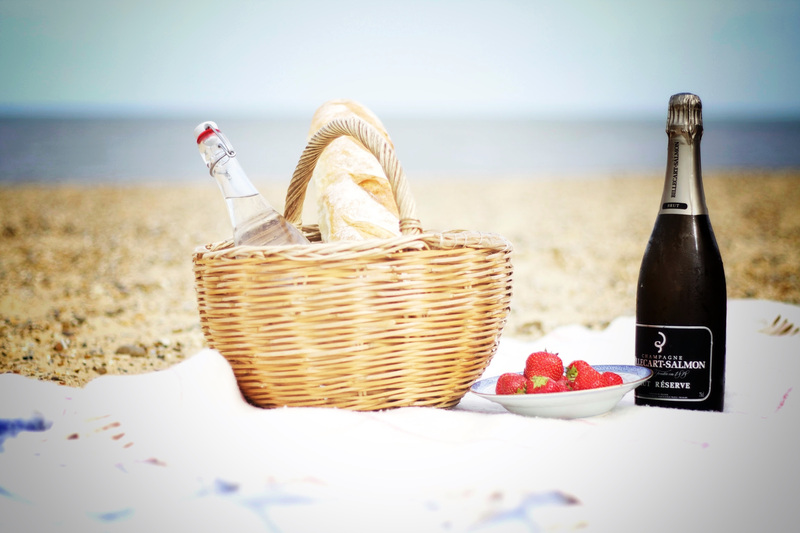 (Photograph courtesy of the Anchor Inn, Walberswick)National Picnic Week starts this weekend and if you can’t escape to the beach or fields with a hamper of food, then seek out one of these fantastic pubs with rooms and make the most of the long June evenings and this wonderful weather with a lazy alfresco lunch or supper in a gorgeous garden. 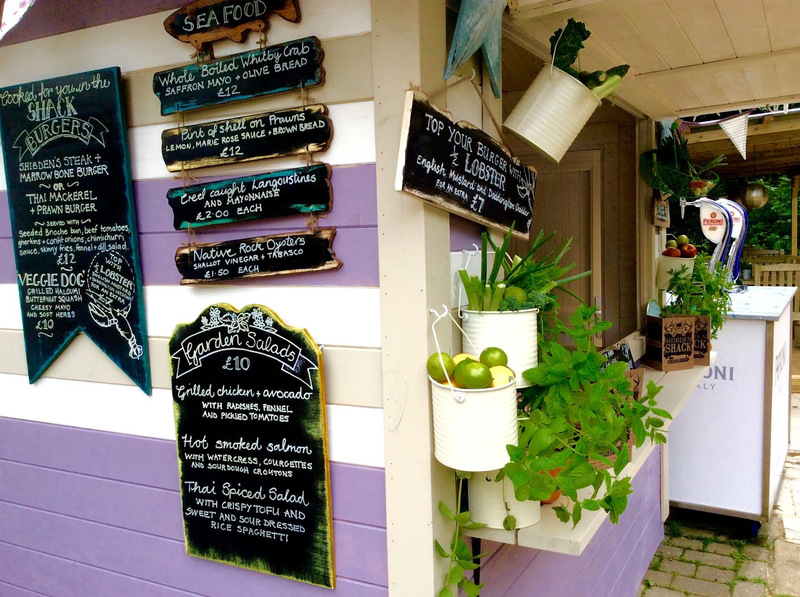 Tuck into pizzas and roasts from wood-fired ovens, the best barbecue food, seafood from a summer shack, and quaff fizz and Pimms from a quirky horsebox bar. 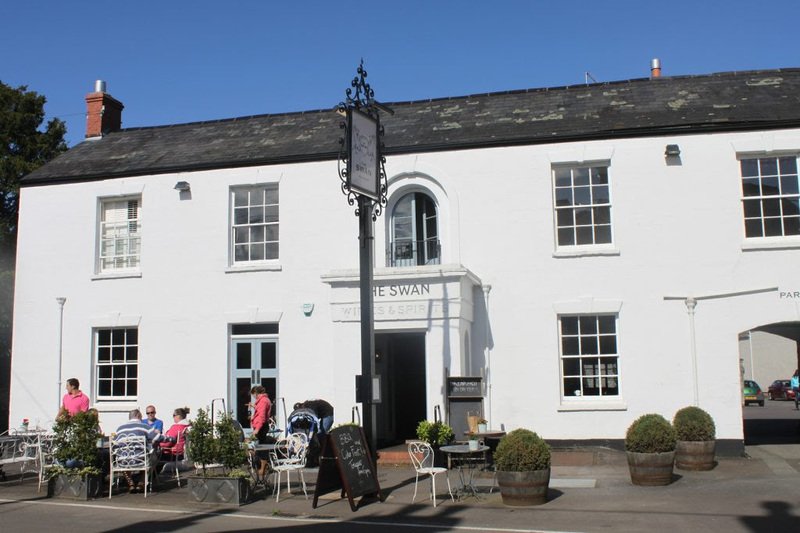 Recently restored and revamped, the Swan has more than a touch of boutique swagger about it, with a winning combination of period charm and well-judged creative and quirky touches. 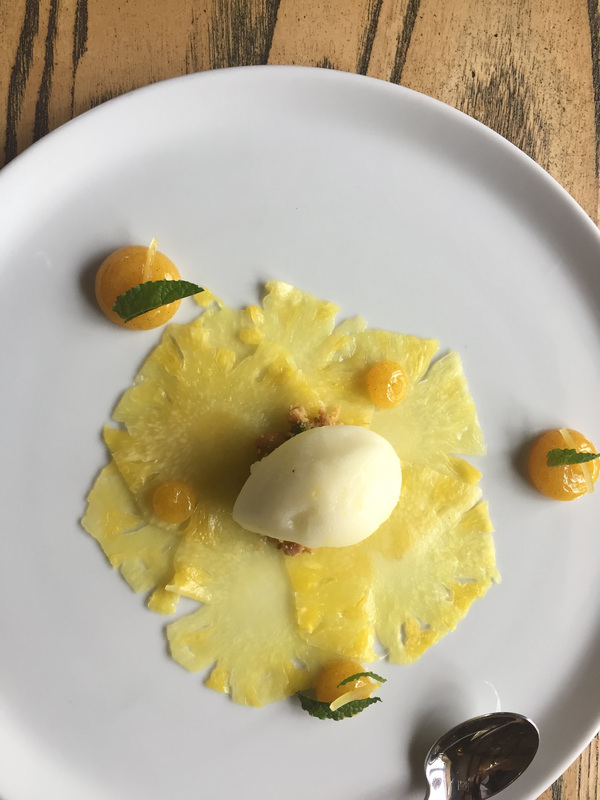 The kitchen has a passion for seasonality and provenance, delivering daily menus and innovative dishes. In summer, the BBQ and wood-fired oven in the sheltered garden steal the show, so expect roasted meats and fish; Friday evening is pizza night. 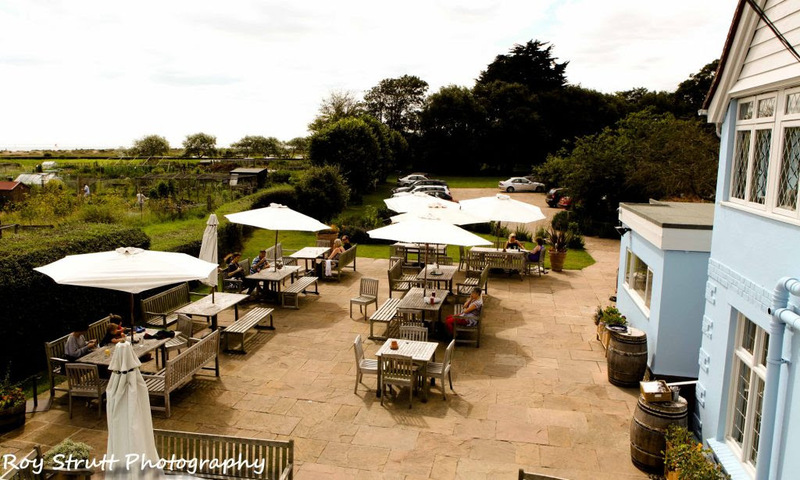 Just a stroll from the sand dunes and beach, the vibrant Anchor is the place to relax after crabbin’ on the quay or a coast path walk down to Dunwich. Foodies flock from afar for daily menus, which brim with local ingredients, the elegant, earthy and full flavoured food, and the amazing beer and wine lists. 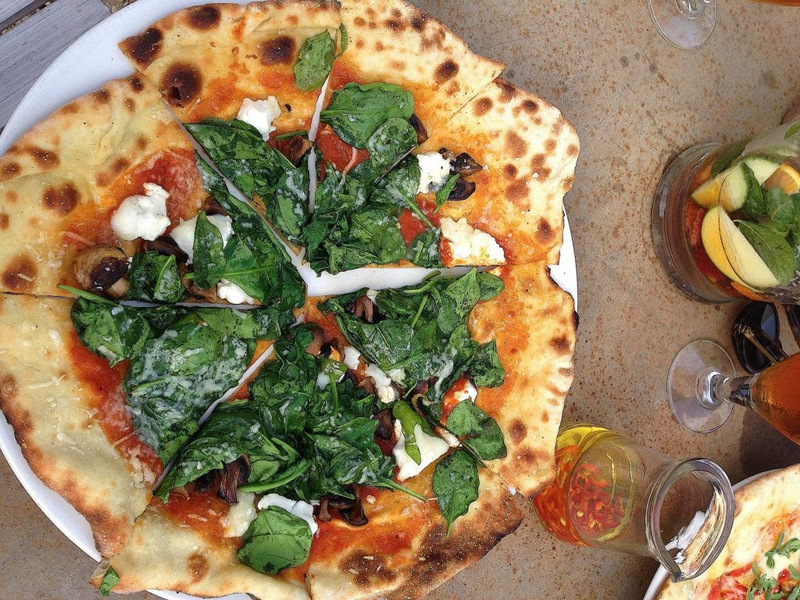 The oven on the terrace is fired up on summer weekends, delivering delicious roasts and perfect pizzas. A cracking 16th-century village inn filled with wooden beams, oak panels, real log fires and serving Sussex ales and inventive food – menus brim with local produce. 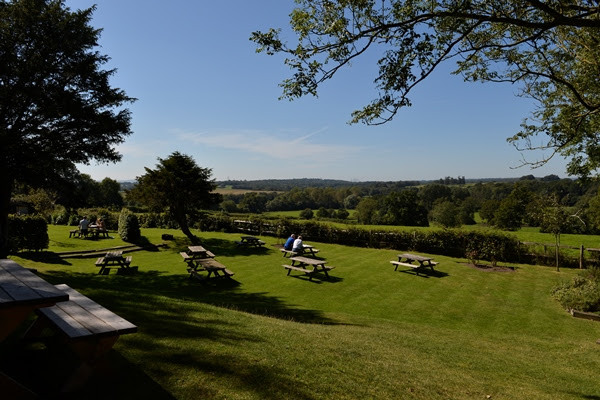 When the sun shines, dine on the terrace or quaff a pint in the gorgeous garden with its stunning views across Sheffield Park Gardens (NT) towards the South Downs. Don’t miss the memorable barbeques & jazz on the lawn on summer Sundays. A renovated 17th-century corn mill hidden in the folds of the wooded Shibden Valley, overlooking the babbling Red Beck – a truly peaceful spot just minutes from the hustle and bustle of Halifax. The streamside terrace, floodlit and heated at night, is place to be on sunny summer days; arrive early at weekends and order seafood, salads and burgers from the Shibden Shack, a cool little outside kitchen. A charismatic thatched pub with contemporary smart rooms just two miles from the A303, so an ideal stopover on the trek west, or the perfect base to explore unspoilt Somerset. Expect regional ales and local ciders at the pumps, flagstone floors, real fires and lots of nooks and crannies in rambling rooms, a great garden, and a super little terrace outside The Den, a chic little converted barn, serving pizzas from a wood-fired oven. Expect stylish, quirky design touches, modern British food, fab bedrooms and a cool vibe at this rejuvenated Cotswold inn. 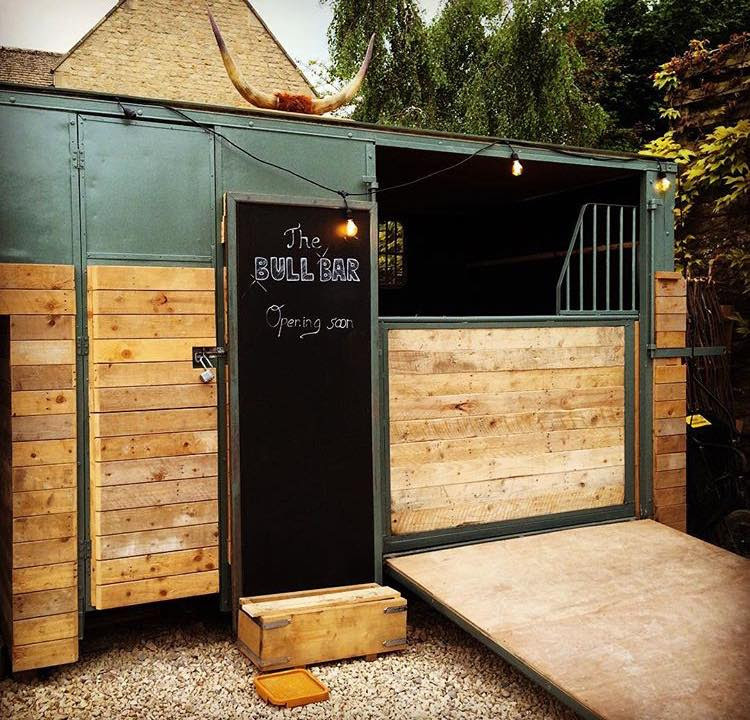 The smart rear terrace is the place to be on sunny days, where you’ll find chunky sleeper benches and tables, a copper water urn (‘dog’s drink for free’) and a brilliant horsebox bar dispensing fizz, cocktails and jugs of Pimms – perfect with the Bull burger from the grill. An impressive manor-like pub set in extensive grounds with a country-chic interior, seasonal menus, Norfolk ales and four cosy bedrooms. With teak tables and posh brollies on the suntrap front terrace and a secret side garden, it’s the place to rest and refuel after a day on the beach. 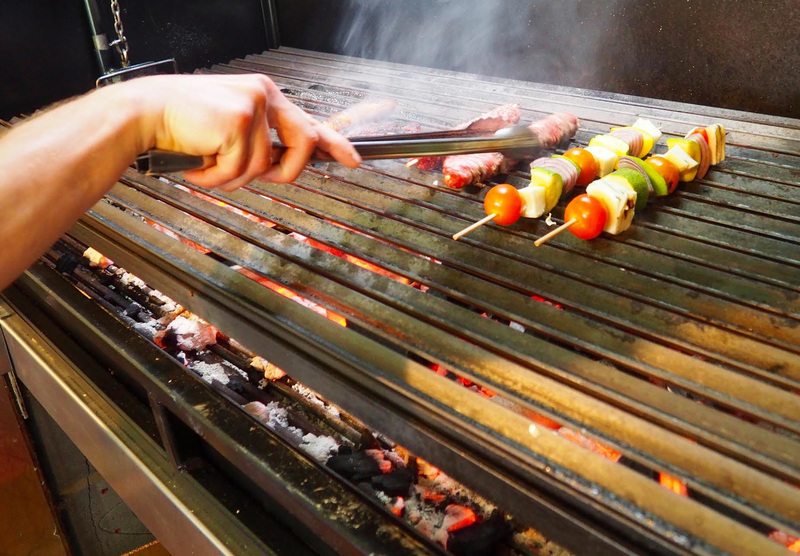 On warm weekends and during the ‘season’, the Garden BBQ Shack is in full swing from noon to 8pm.